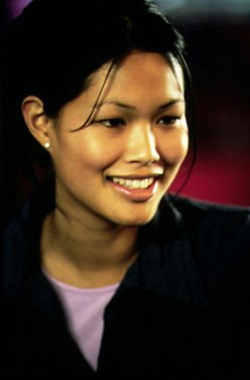 Elaine Tan is a British actress of Chinese descent. She attended the Sylvia Young Theatre School, and graduated in Law from Exeter University. 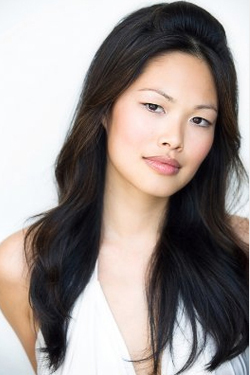 She played the role of Liat in South Pacific at the Royal National Theatre, was Yi in the Steven Seagal action film Out for a Kill and has appeared in Nighty Night as Gina. She has also had roles in The Bill, Auf Wiedersehen, Pet and Footballers' Wives. More recently, she was Lucy Chang in the feature film Starter for Ten and played the regular role of Gucci in Hollyoaks: In the City. In 2006 she was nominated for 'Best Actress' at the ECU European Independent Film Festival. 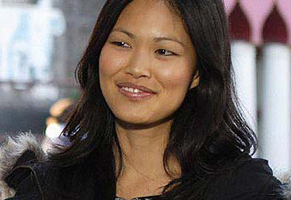 She played Li Chong in EastEnders.